A UCN graduate with a degree in Mining Civil Engineering is a professional who is responsible for conceiving the engineering concepts or methods for extraction, designing, planning, directing, operating and controlling the extraction process in mines. In addition, they manage the mining projects with skills such as leadership and proactivity, being an innovator and pioneer and possessing with the ability to work with multidisciplinary teams. They rely on their scientific knowledge and knowledge of the geological criteria and methods, rock mechanics, surface and underground modelling, drilling and blasting. A mining engineer uses their training in order to resolve complex problems that require solutions in the area of extraction of metallic and nonmetallic materials, industrial materials and fuels, in both the public and private sector. 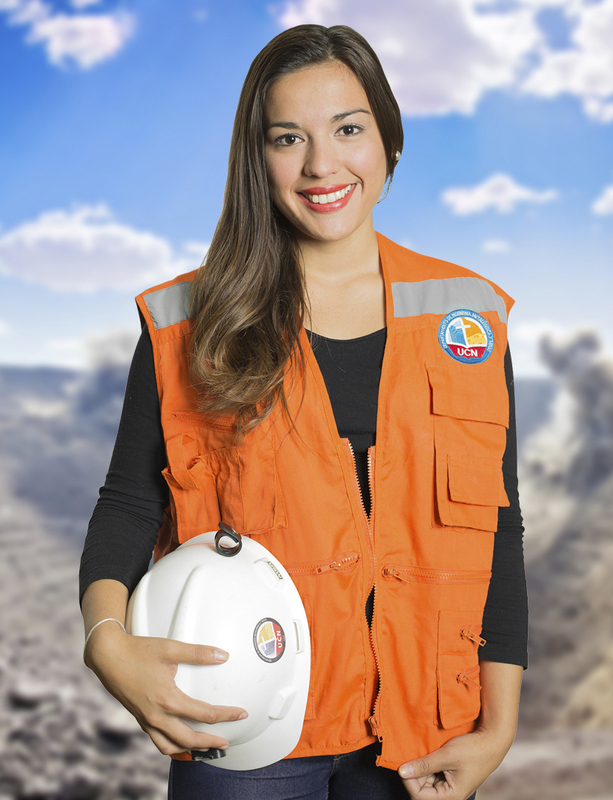 UCN Mining Civil Engineers focus on the mining and metallurgic area in the region, with the support from the Engineering and Geological Sciences faculty with more than 50 years of experience, this is one of the most distinguished professions in the mining industry.